I sit at a desk in Vatican City, in the residence where in just a few days, Cardinals from throughout the world will come to bid farewell to Pope Benedict XVI and prepare to be electors in the March conclave to elect a new Pope. It was fifty years ago, in 1963, that other Cardinals gathered in the Vatican -- but not in the comfort of this Domus Sanctae Marthae -- for the conclave after the death of Pope John XXIII. And both left a lot of finished business. The Papal conclave in the Sistine Chapel after the death of the 81-year old Pope John XXIII took place in 1963. 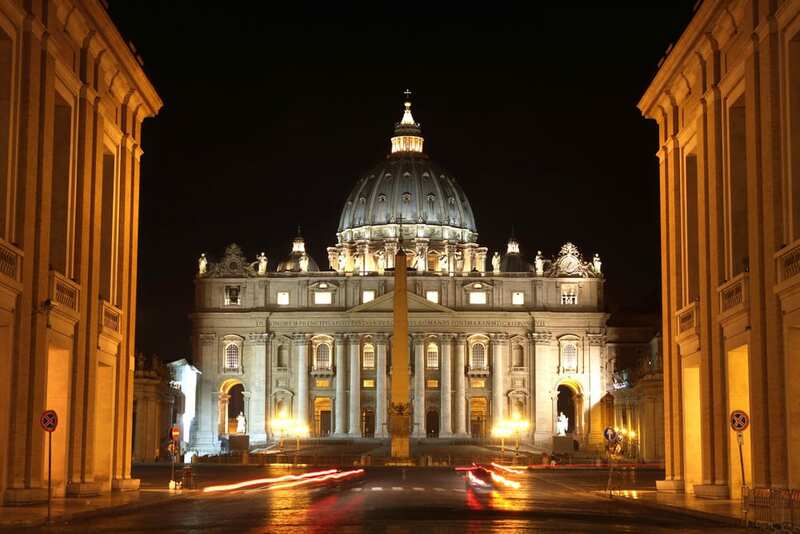 The conclave after the resignation of Pope Benedict XVI at age 85 will take place exactly half-a-century later, in 2013. The word “continuity” was of prime importance 50 years ago: Would the Council continue? And today, no doubt the word “continuity” will be for the gathered Cardinals an important matter of discussion – and likewise an important consideration in the choosing – of a new Pope in 2013. The pressing question of that time 50 years ago was whether the new Pope would call a halt to the Second Vatican Council -- or continue it. Under Pope Paul VI (Cardinal Giovani Battista Montini), chosen by the Cardinals at the 1963 conclave, plans for the 2nd session of the Vatican Council continued. "You began your luminous pontificate following in continuity -- that continuity you have spoken to us so much ... In continuity with your 265 predecessors in the chair of Peter." " ... That continuity you have spoken to us so much ..."
There are many more historical similarities between the conclave of 1963 and the upcoming conclave of 2013. And, along with continuity, in the last few days the volume has increased in a serious call for reform.